Play and get a 10% discount. 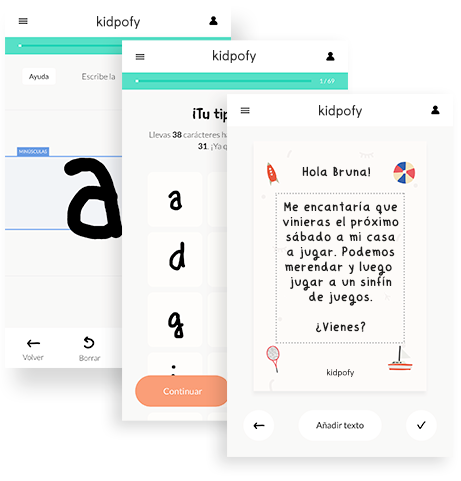 Kidpofy converts the handwriting of your children into a digital font so that you can keep it forever. 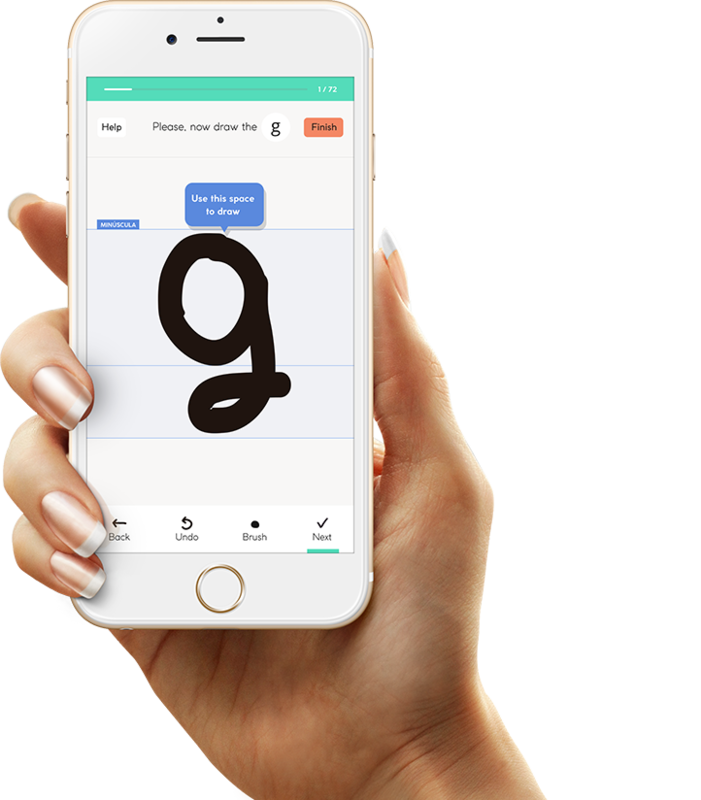 you can send cards, invitations and customize gifts with their own font. It’s easy, you only need to spend a time with your child for them to write the different characters that we indicate. You can edit them as many times as you like. Once finished, the handwriting of your child will be yours forever. 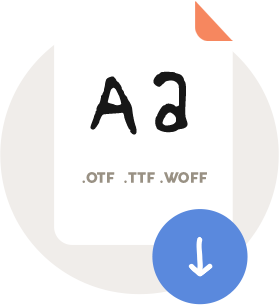 Kidpofy allows you to download the font in various formats: .otf, .ttf, .woff. 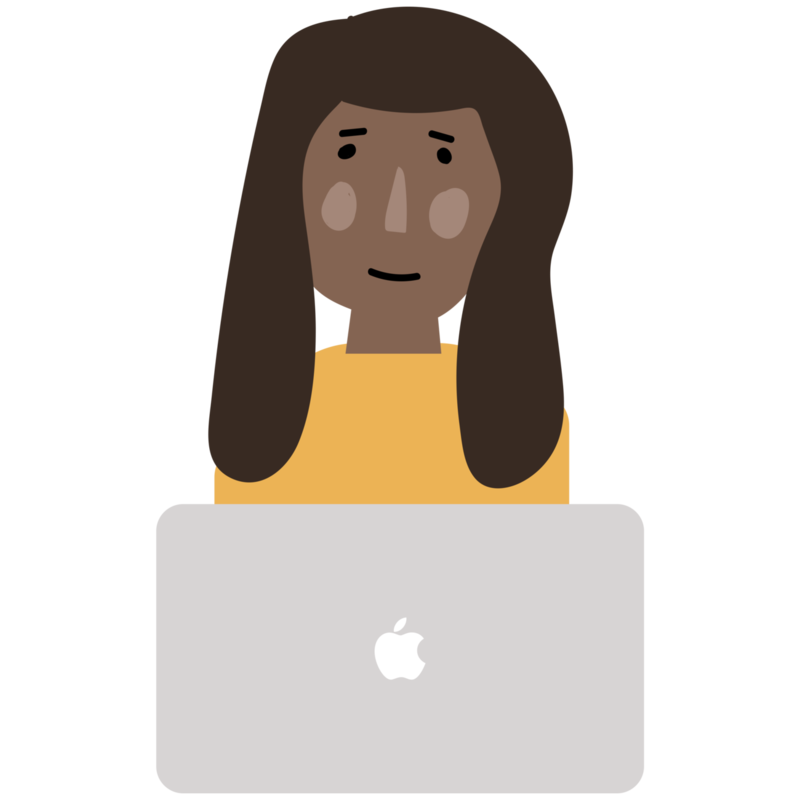 If you don’t know how to install in on your computer, don’t worry, we have created some tutorials to help you. 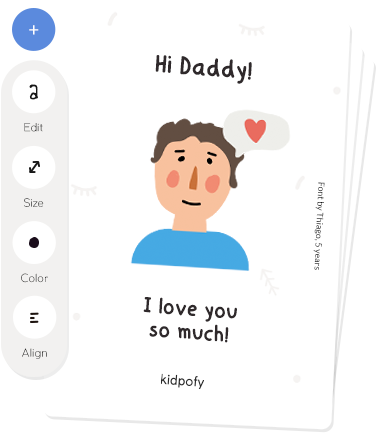 Kidpofy also offers a card sending service online so that you cab customize the font of your children. Kidpofyis an easy to use tool, you just need to spend a bit of time and follow all the instructions. For any questions you have you can try to solve them here. You can buy it now or try the application and buy it later. Once it’s bought, the font will be yours forever and you will be able to edit it as many times as you like. Give personalized gifts with the handwriting of your children to your family and friends. Type the alphabet and get a 10% discount! Follow the instructions that you see in the footer of the web and type as quickly as possible. You have almost got your 10% discount, share your results with your friends and we’ll send you a discount coupon via email.